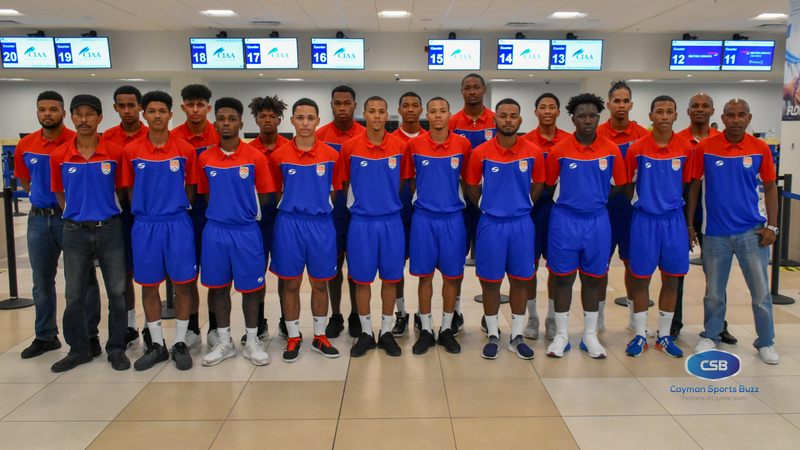 Cayman Islands U20 footballers and coaching staff left on 26 October for their training camp ahead of the CONCACAF U20 Championships. 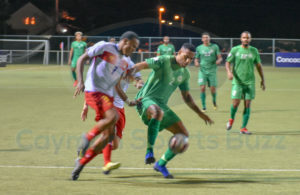 Members of the squad that is preparing to represent the Cayman Islands at the CONCACAF U20 Men’s Football Championship say they are ready for the challenge that lies ahead, as they face a tough test in a group with all higher ranked countries. At the tournament that kicks off on 1 November, the Cayman Islands is grouped with Curacao, El Salvador, Guatemala, and Guyana. All matches are being played at IMG Academy in Bradenton, Florida. 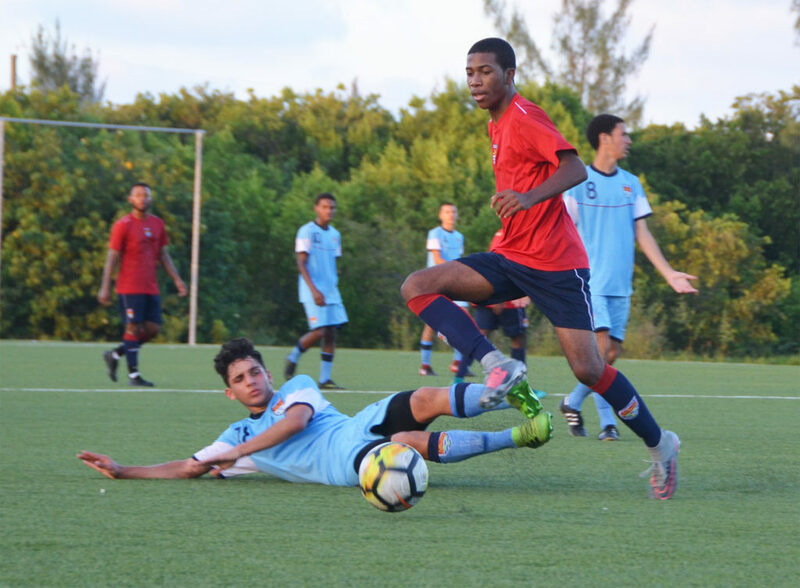 “We know that we are going to be going up against some teams that are probably at a higher level but we have been training hard, trying to play more up-tempo to try to meet that level of play,” said 17-year-old defender D’Andre Rowe. However, he said the team has come together for a common purpose. “We’re very prepared. Everyone is working together as a team and pushing each other,” Rowe said. 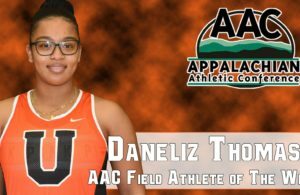 After landing in Florida, the squad of 18 locally-based players was joined by eight overseas-based players who ply their trade at colleges and clubs in the United States and the United Kingdom. The 26-player squad were then put through their paces at a four-day training camp before the final 22 were selected for the CONCACAF Championships. “I think it’s more of gathering ourselves as a whole and re-grouping, as we meet up with the overseas players and come together as one unit,” said Eric Wilson, a 19-year-old centre back, ahead of the camp. D’Andre Rowe (red) is hoping the team can show unity on the pitch. 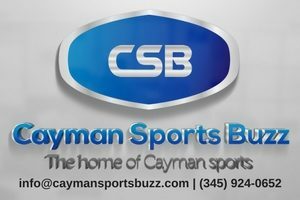 Cayman opens group play on Sunday, 4 November against El Salvador, then faces Guyana on 6 November, and Guatemala on 8 November, before closing out against Curacao on 10 November. The group winner will advance to the quarterfinals. President of the Cayman Islands Football association (CIFA) Alfredo Whittaker said, “We are very excited about this group’s participation in the Under 20 Championships. Over the years, we have seen this group develop into one of the better young male teams the Cayman Islands has produced. This will be the third major Caribbean Football Union (CFU) and CONCACAF tournament this particular group of players have participated in over the past seven years. 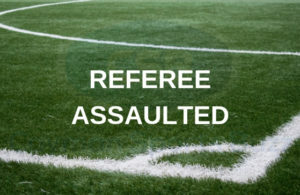 The group was formed directly from the CUC Primary Football League (PFL) in 2011 and have participated in the CFU Under 15 Boys’ Championships in 2015 where they finished third, and the CFU Under 17 Boys’ World Cup Playoffs in 2017, where they finished runners-up in their group to two-time Caribbean Under 17 champions Haiti. Making the cut for the CONCACAF U20 Championships are: Albertini Holness, Kailan Miller, Ackeem Hyde, Jah Dain Alexander, Jah Dean Alexander, D’Andre Rowe, Alexander Clarke-Ramirez, Kareem Foster, Cody Ebanks, Leighton Thomas Jr, Kameron Mendez, Jayden Downey, Corey Mellaneo, Rohelio Wright, Kion parchment, Eric Wilson, Mason Duval, Trey Ebanks, Jabari Campbell, and Ian Kirkwood Rubi. Kray Foster was ruled out due to injury and replaced by Cody Ebanks. The squad is under the tutelage of a very experienced coaching team, which includes Ernie “Gillie” Seymour (head coach), Lee Ramoon (assistant coach), Collin Rowe (assistant coach), Ken Downey (assistant coach), Antwan Seymour (team manager) and Andrew Holness (equipment manager). ← Previous Story Ready for kick-off!